As a social studies teacher and instructional technology specialist, I'm always looking for new ways to connect with students and help them find value in what they're learning. My goal is to spark a lifelong interest in our past. Here are three of my favorite digital tools for students in the social studies classroom that help them explore, dig deep, and have fun. Field Trip is the first app I download on every mobile device I get. Why? Because it's fun! Field Trip uses your GPS coordinates to highlight interesting things nearby. I might get a notification that I'm near the location where Dark Knight Rises was filmed, a notification I'm close to the site where John F. Kennedy debated Richard Nixon in 1947 (that's right -- the presidential debate was not the first time those two squared off), or an old cartoon that depicts steamboat races that occurred near our school in the 1920s. You can use Field Trip when you're on a bus on an actual field trip, or use it from the comfort of your own classroom by exploring the map. Having students use Field Trip over a break can be a fun way of talking about where everyone traveled while still connecting to history. I need to start by warning you that I've lost countless hours of my life down the rabbit hole that is the Google News Archive. 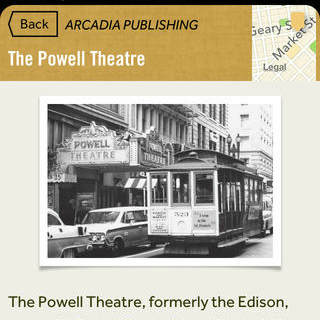 It's just what the name implies -- a repository for old newspapers dating back as far as the early 1700s. 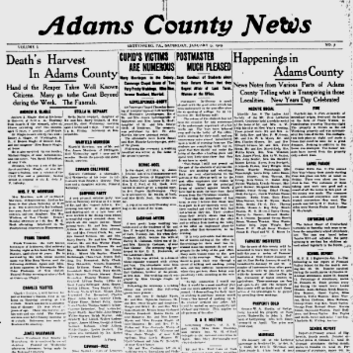 You can browse an alphabetical list of newspaper titles or use the search bar to pull by keyword. This is a great way for students to learn about events from the perspective of someone who was there. For example, when we study the Establishment Clause, we can study the Supreme Court Case County of Allegheny v. American Civil Liberties Union and examine how it was reported in one of our local newspapers. 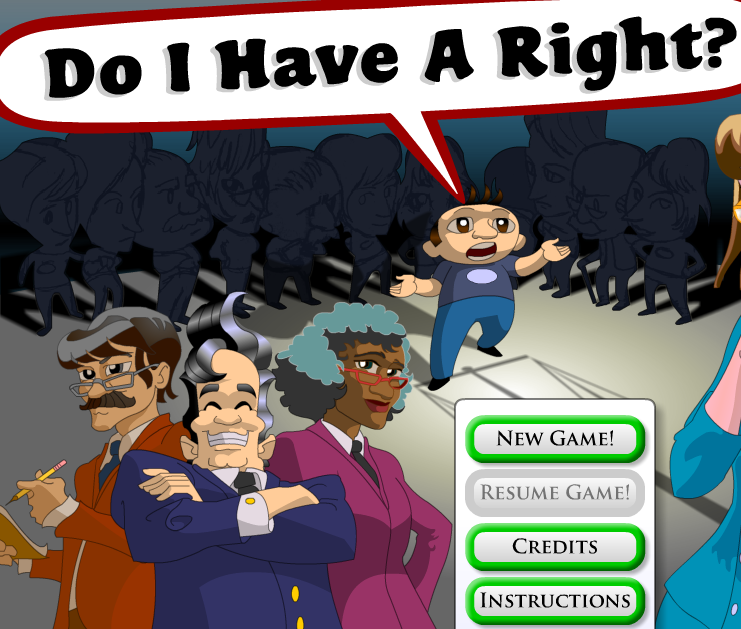 Do I Have a Right?, on the iCivics website, is a Web-based simulation in which students run their own law firm. They manage the firm by hiring lawyers, deciding if they should take a case, and assigning a lawyer to the case. To be successful, students need to understand their rights and which rights are protected by which amendments. Students grow their firms by carefully hiring more lawyers, running ads, and updating the office. There are two versions of the game; the original covers all the Amendments, and the second is the "Bill of Rights Edition," which includes only the first 10 Amendments. Over the years, my students have always had fun competing against their peers and, occasionally, their teacher. Photo "Washington D.C. - Capitol Building Dome" by David Ohmer. Used under a CC BY-ND 2.0 license.